Ideal for campers, hikers and travellers to moderate climates who want reasonable warmth and a roomy fit but need the bag to be more compact. 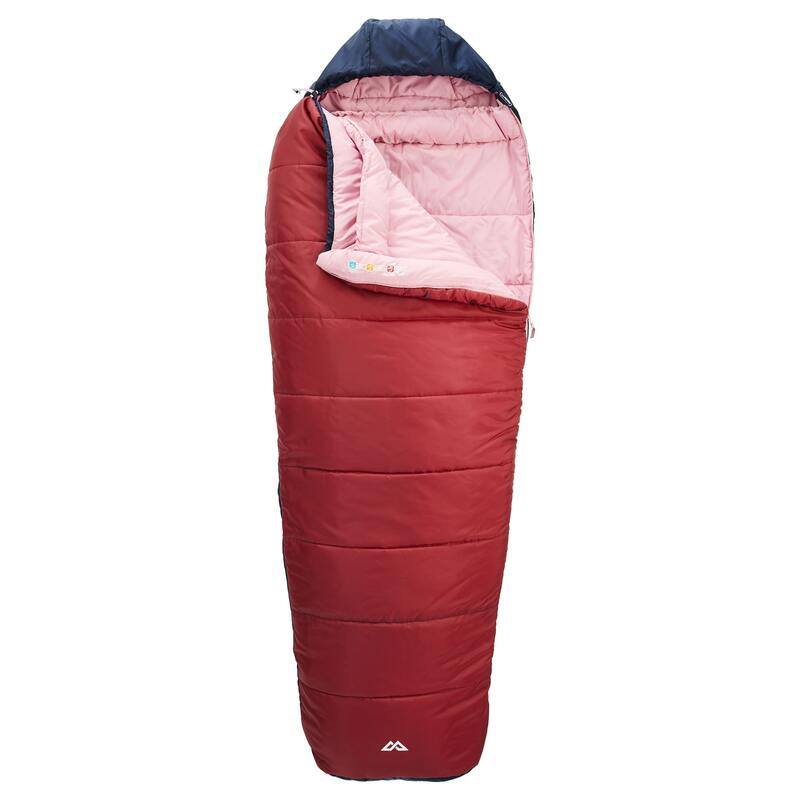 The Globe Sleeping Bag is a longtime favourite for camping and overseas travel. It's easy-care, quick-drying and high on comfort - all important qualities after many weeks on the move.